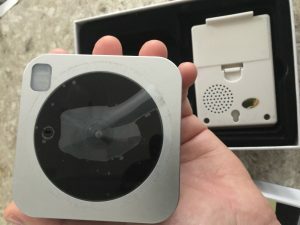 Oh Snap the LED Floodlight with an HD Camera is here to bring security, durability, night vision and intuitiveness to motion detecting floodlights, while costing an average of a mere $1.69 a year to run! Oh Snap! Who can resist this pun, I mean bulb? 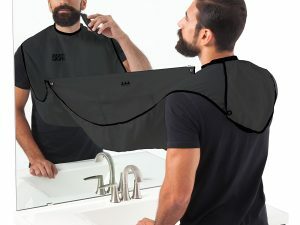 But seriously, Snap has invoked a ton of buzz from the Consumer Electronics Show (CES) 2015 for the innovative approach to a very energy efficient LED bulb that is weatherproof and sports an HD camera inside its depths. 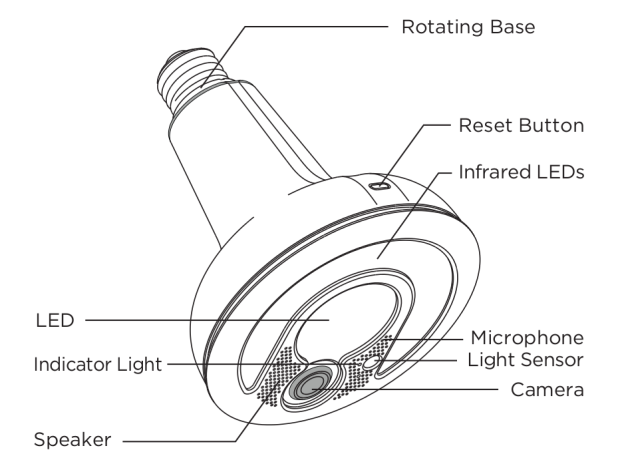 The Snap bulb is smart too. 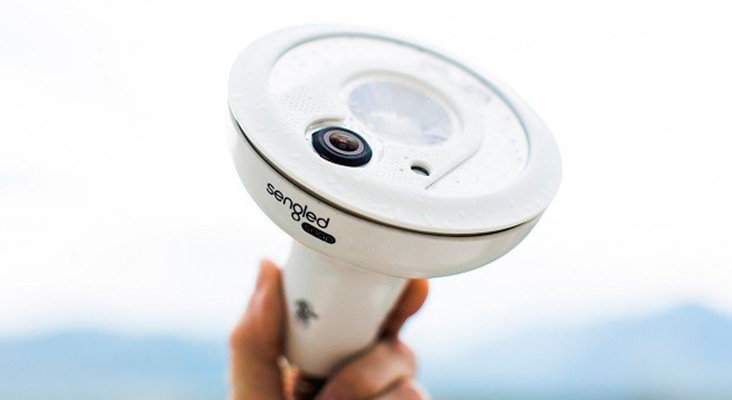 As night draws over the serene landscape, Snap’s two large infrared LEDs automatically come on as ambient light dims around the bulb, meaning the night vision camera is awake and seeing all! Snap is run with an easy-to-use control room . . . an app. 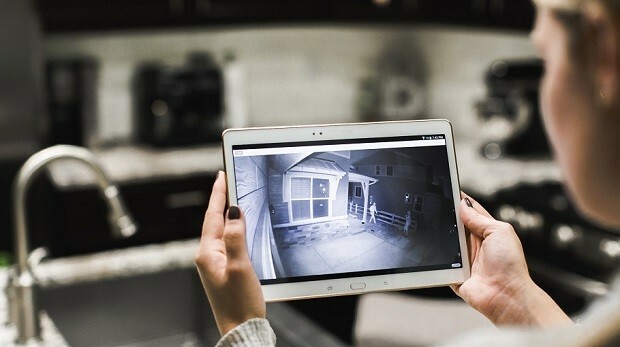 Wi-Fi connects Snap to iOS and Android smartphones and tablets to give home and office owners the peace of mind of being able to monitor the motion detection and video of any intruders transgressing across the lawn in hopes of stealing a pink flamingo. From anywhere on earth (with reception, that is) users can adjust all of the myriad Snap settings, like the motion zones and lighting and filming schedules. And for video, the Snap’s 1080P camera has 140 degrees of HD streaming and recording with 4x digital zoom. 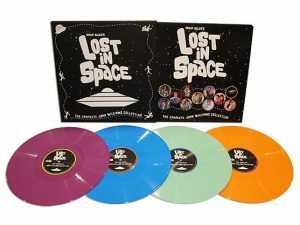 There is also two-way audio, presumably to yell at your kids when they are not looking, to invoke the sense that the voice of god is near. 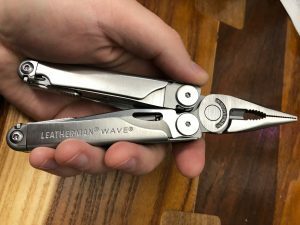 The Snap bulb is IP54 rated, meaning it is both waterproof and dustproof, and can be had with a contribution to the Indiegogo campaign of $99. 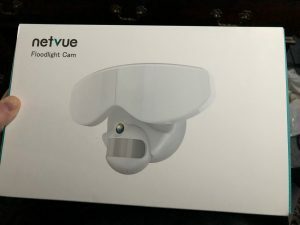 Netvue Smart LED Floodlight Camera ROCKS IoT Home Security! 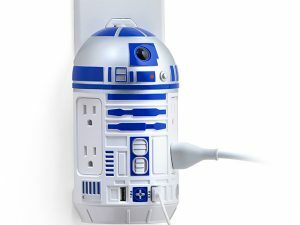 Geek Weekly: Star Wars R2-D2 AC / USB Power Station SALE!